Wise Video Converter Pro, also known as WiseVideoSuite Video Converter Pro, is a handy and reliable application designed to convert between various video formats without comprising the quality of the originals. 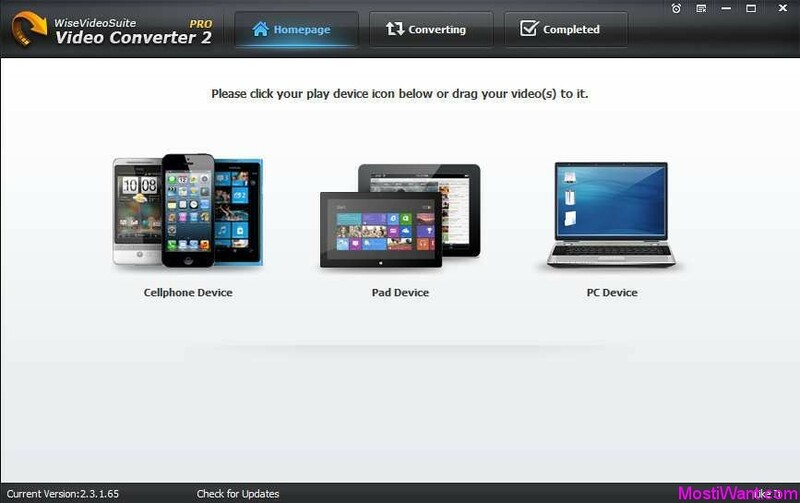 With a clean and friendly surface, Wise Video Converter Pro allows you to convert a batch of videos with just one click. Simply drag-and-drop your favorite files and convert them to the desired media format. 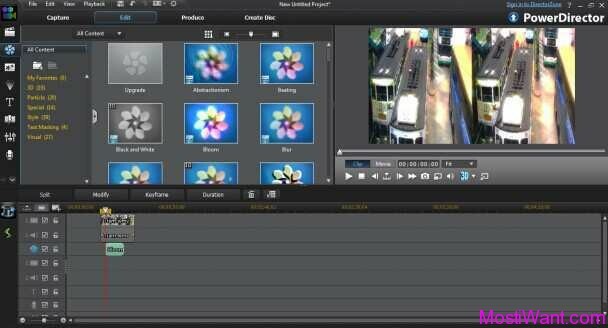 Whether you are using a cellphone, a Pad or a PC, you can make your video files playable with this exquisite tool. 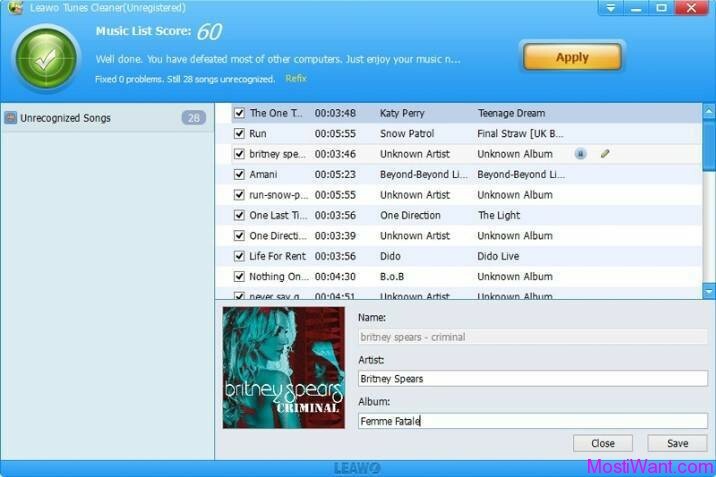 Portable version of the software is available, which makes the software more convenient to use. Wrap it in your pocket and use it anywhere. 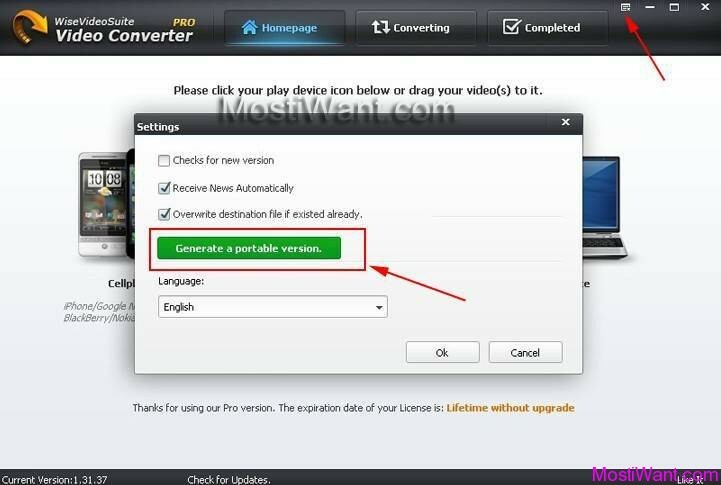 Enjoy your videos with Wise Video Converter Pro! Easy and Fast. Simply click or drag the files and the high-speed conversion starts. All Devices Playable.Convert all formats of videos for all brands of Cellphones, Pads and PCs. Set audio settings, including Audio Encoder, Sample Rate, Channels, Audio Bitrate. Wise Video Converter can convert multiple video at the same time, provide the fastest conversion speed. Portable Version Available. Wrap the tool in your pocket and use it anywhere. Wise Video Converter Pro is normally priced at $29.95 per serial number / registration key. But Pcsoftmag are having a giveaway of Wise Video Converter Pro V2.3.1.65, where everyone can download a full version copy with lifetime license (without upgrade) for free. The giveaway will be valid for a limited time period only. Act fast to grab your free copy. Download the giveaway installer from this link or this link. The program is pre-activated, no additional serial key is required to active full version. Click “Menu”—“Settings”, click “Generate a portable version”, then you can take Wise Video Converter to anywhere by a removable disk.